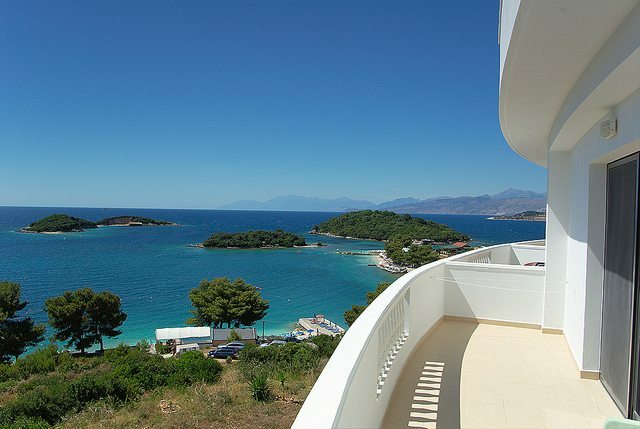 The increased number of tourist arrivals to Albania during the last years had an impact on the number of construction permits issued for hotels. The recent report by INSTAT on construction permits granted during the third quarter of 2018 confirms the growth trend. In the meantime, the total number of construction permits issued so far for accommodation facilities amounts to 54. Meanwhile, the total investment value in the new constructions is estimated at Lek 2.3 billion. On their part, major constructors are investing in the hospitality industry due to the incentives offered for four and five-star hotels. Hotel shortage has been a main concern in the tourism industry as it may pose a risk to the growth of tourism throughout the country. INSTAT’s data also confirm that over 5 million international citizens visited Albania during 2017 while the number of international arrivals during January-September 2018 is 5.8 million. Despite the growing trend in the number of visitors, accommodation facilities offer an average of 33 beds. Therefore, the hotel shortage makes it difficult to attract large groups of tourists.